M:Tek II is a highly sought after place to work with 34,500 sq ft (3,200 sqm) of office space in a bright modern building over three levels. The state-of-the-art facility has uncontended fibre broadband, ample parking and is close to the Monaghan town centre. It is ideal for the expanding business who want to impress. 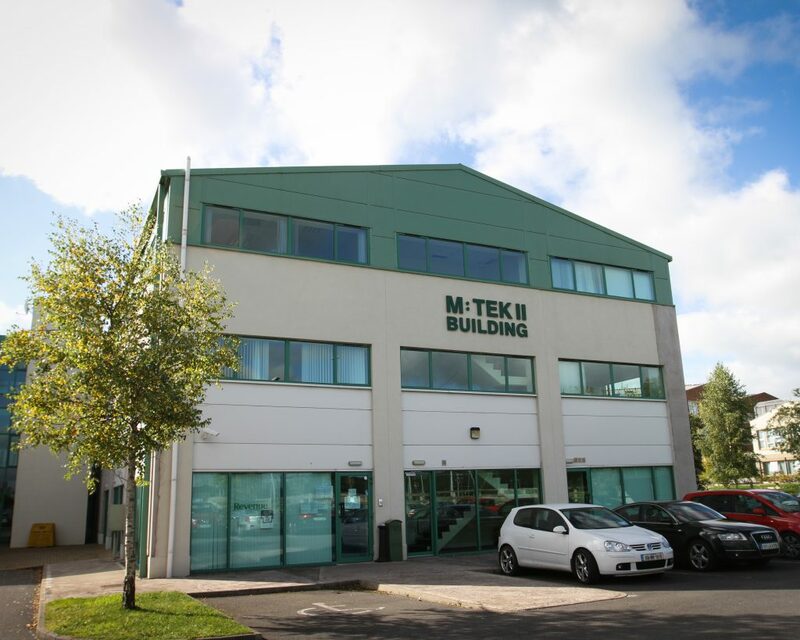 M:Tek II and its sister building M:Tek I are ideally located in north County Monaghan suitable for companies and organisations that already work cross border. Monaghan town as a major bus hub has excellent transport connections to all the major cities and airports in Ireland.